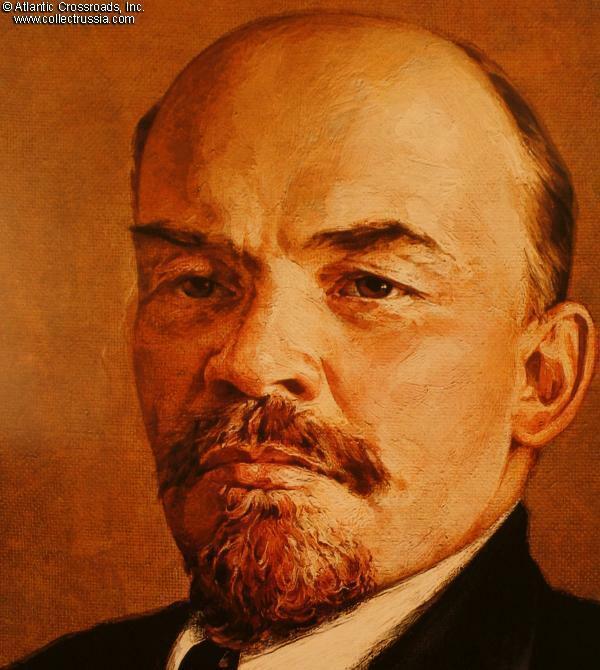 Lenin seated in a chair, large 1985 reproduction of a well done oil painting. Lenin seated in a chair, large 1985 reproduction of a well done oil painting. Intended for office and classroom use. 19 1/8' x 26 1/4". Printed on high quality, high gloss art paper. 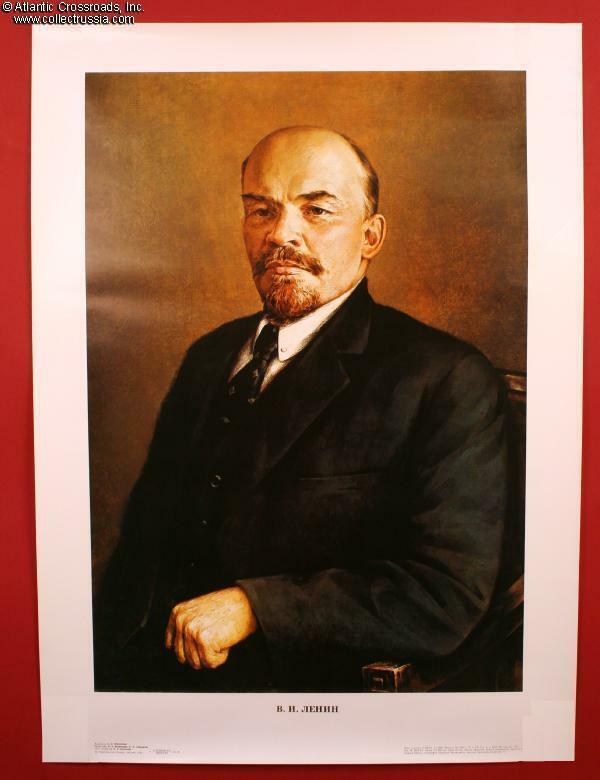 Hanging a top quality "art print" portrait of Lenin in your office (or classroom) was an affordable alternative to buying (or trying to requisition) a real oil painting.